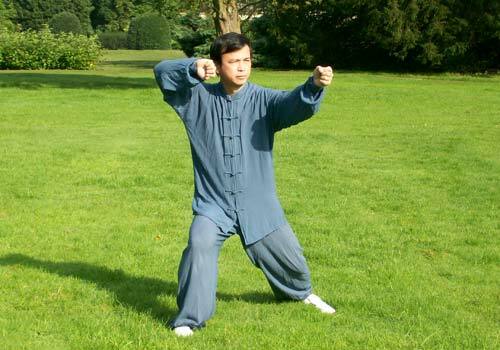 A list of our morning Tai Chi classes can be found below. 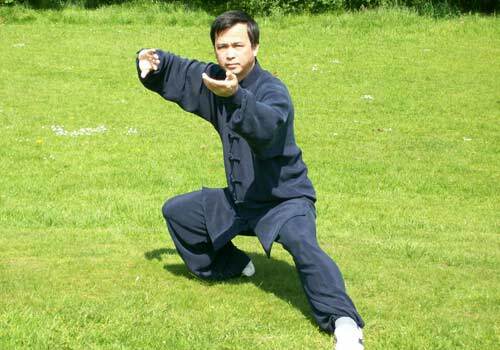 Find more Tai Chi classes in St. Helens. 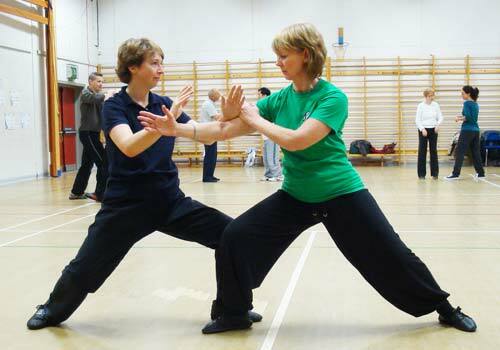 Please note that this class is run by the Multiple Sclerosis Society (MS Society) in Wirral. 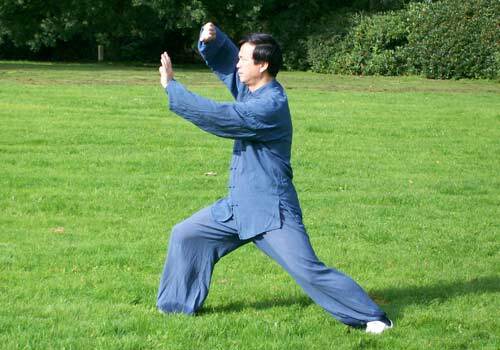 This class focuses more on standing Tai Chi for people with lower mobility. 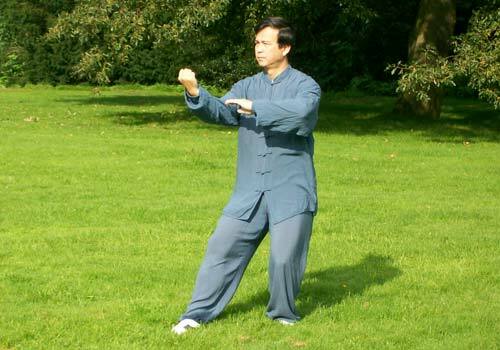 Find more Tai Chi classes in Wirral.